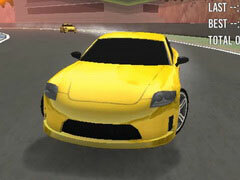 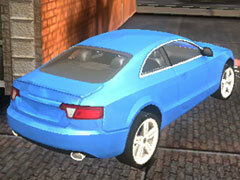 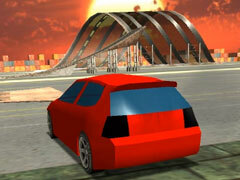 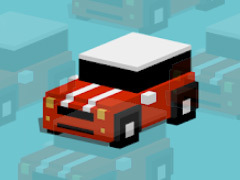 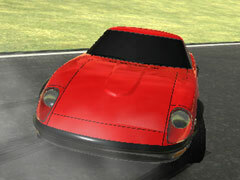 Drift Hunters is an online Webgl game and 100% of 5307 players like the game. 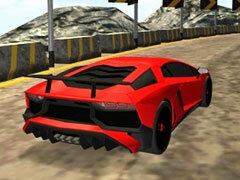 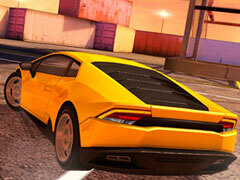 Drift Hunters is a very exciting and interesting 3D racing game. 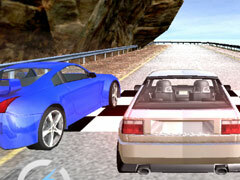 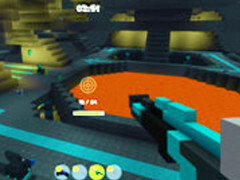 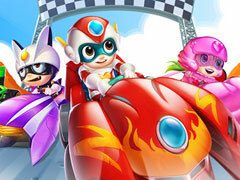 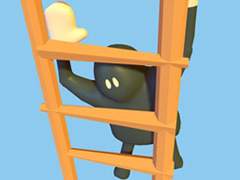 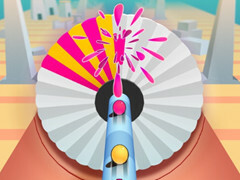 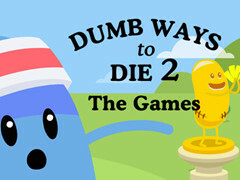 In this game, there are many different scenarios waiting for the players to experience the racing trip! 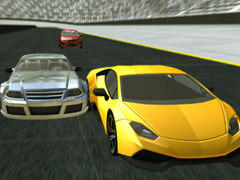 Increase the horsepower, go forward at full speed, on this track you are the king! 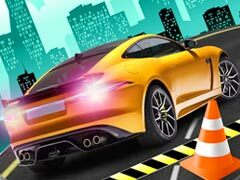 Enjoy the Drift Hunters, you will be the fastest man! 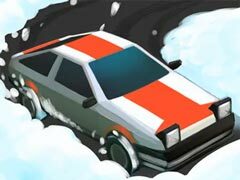 How To Play Drift Hunters: Use WASD or arrows keys to steer the car. 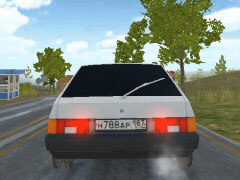 Use the space bar as the handbrake, C to change the camera position, left shift to shift up gears, and left CTRL to shift down gears.